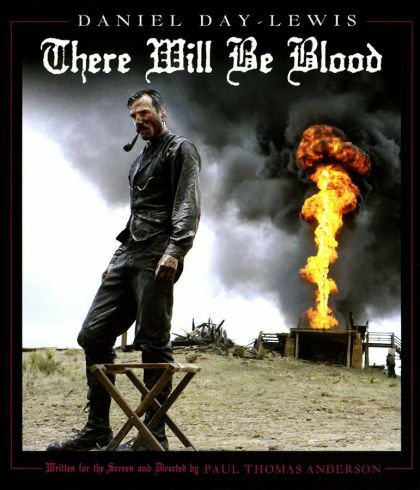 Plot Ruthless silver miner, turned oil prospector, Daniel Plainview moves to oil-rich California. Using his adopted son to project a trustworthy, family-man image, Plainview cons local landowners into selling him their valuable properties for a pittance. However, local preacher Eli Sunday suspects Plainviews motives and intentions, starting a slow-burning feud that threatens both their lives.